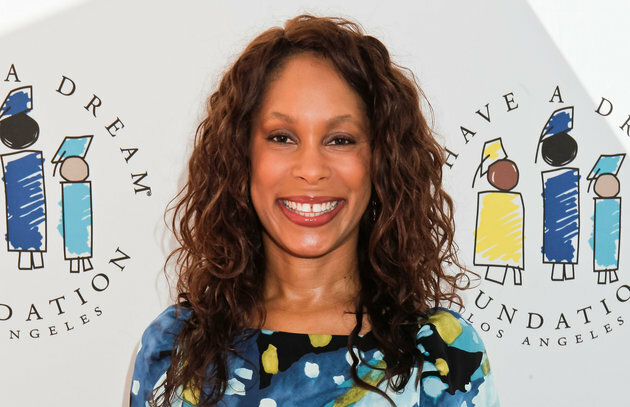 ABC has named Channing Dungey the new president of its entertainment group, replacing Paul Lee, who abruptly left the network, the company announced Wednesday. Dungey becomes the first African-American to run the entertainment division of a major broadcast television network. She was previously the head of the network's drama department and oversaw the development of such hit shows as "Scandal," "Criminal Minds," "How To Get Away With Murder" and "Quantico." There was no immediate word on who would be replacing her in her old post. ABC president says killing Dempsey's McDreamy on "Grey's Anatomy" was "great"
"I'm thrilled and humbled that [Disney|ABC Television Group president] Ben [Sherwood] has entrusted me with this tremendous opportunity. And I am truly grateful to Paul for being a valued mentor and friend," Dungey said in a statement. "I've had the great honor of working alongside the talented team at ABC for many years and look forward to starting this exciting new chapter with them."